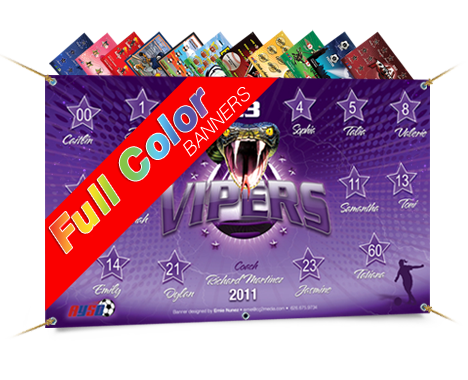 Standard Duty Full Color Vinyl Banners. Printed 1 Side on 13oz Gloss Banner Vinyl. Includes Hems and Grommets. 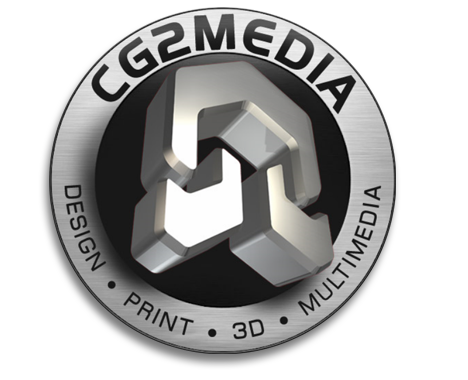 CG2Media is Graphic Design, Web design and multimedia design studio. 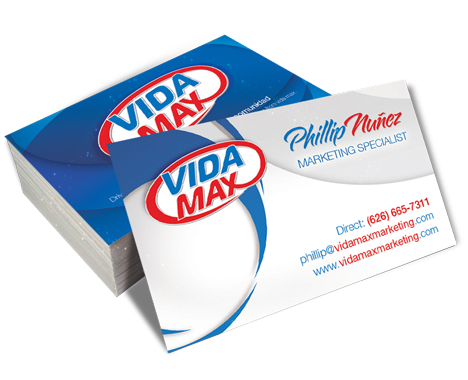 We specialize in providing great creative solutions to many businesses from mom and pop shops to corporate level companies. 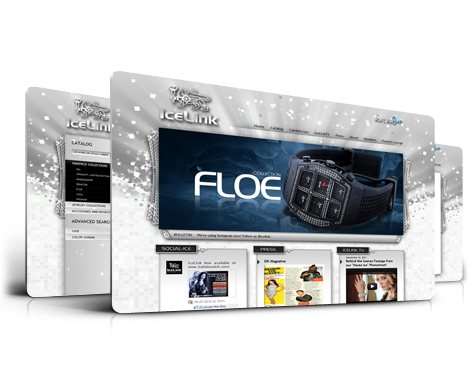 CG2Media has more than 20 years of of combined graphic design and mulitmedia experience, CG2Media can offer our expert opinions and ideas to creat something truly unique and functional. Call us today, and watch your business grow 626-675-9734.